Paxful is a peer-to-peer Bitcoin marketplace that connects buyers with sellers. 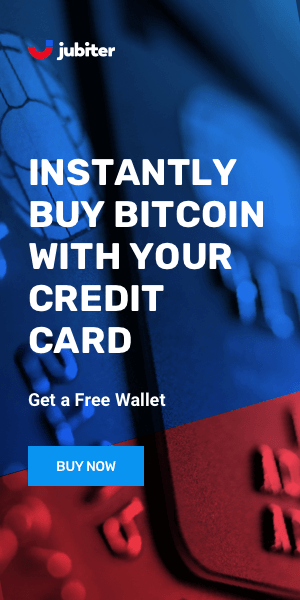 The exchange acts as a global payment logistics platform and allows users to quickly and easily buy and sell Bitcoin in the same way eBay facilitates trading of everyday goods. Paxful operates in more than 100 countries, supports over 100 fiat currencies, and has a wide variety of payment methods. 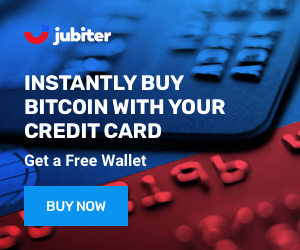 The interface is intuitive, with a minimalist menu and easy to read buttons that'll direct users to where they need to be to buy, send, or receive BTC, or set up 2FA. There's also an ever-present Help button that leads to a comprehensive FAQ section. Setting up an account on the exchange is easy and anonymous. The platform is beginner friendly, but the customer support is not that good. Paxful security levels are exceptionally high. They offer 2FA and a withdrawal white list option. They use an elastic multi-stage wallet strategy ensuring that 80-90% of funds are kept offline and secure. Also, for withdrawals, users are required to pass an enhanced verification process providing proof of the validity of their identification documents. The Paxful marketplace is a product offered by the company Paxful Inc. incorporated in Delaware, USA. The company was created in the summer of 2015 by developers Mohammed (Ray) Youssef (CEO) and Artur Schaback (CTO). They claim to be the Uber of payments and the people's Wall Street. Both founders and the director of IT were arrested last year on weapons and drugs charges. Paxful is a BTC exchange that acts as an escrow service, allowing buyers and sellers to interact after posting trade offers. Benefits include extensive payment methods and many accepted currencies, low fees, ease of use, speedy transactions. Cons are some scamming sellers, poor customer support, and high commissions charged by sellers. Paxful offers users over 300 ways to add money to their free Paxful wallet. The exchange has no fees for buyers, but they have to pay a fee to the seller. Sellers are charged 1% for all their trades on the marketplace. Most trades are instant, but it depends on the payment method and if the seller is online. Paxful has a review system similar to eBay. It is not available in the state of New York.